Are you going on a long trip and need to keep your car in storage? If so, you want the peace of mind that comes from knowing that when you pick up your car it will be in as good shape as you left it. 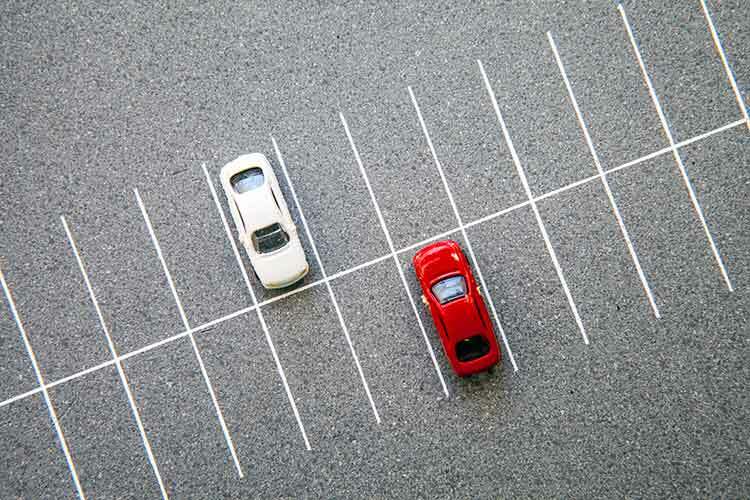 Here are some long-term parking preparations you should try. Any mess on the inside or outside of the car can cause real problems if left to sit for a long time. Dirt on the paint can get ingrained, and crumbs can turn to fine powder that gets deep into the upholstery. Wash your car and vacuum the interior. Filling your gas tank provides two potential benefits. For starters, you can take off as soon as your return to your car. It also prevents the buildup of water vapor in the gas lines, which can freeze if your car is going to be in cold temperatures. If you’re going to be away for more than a month, add a fuel stabilizer to make sure the gas remains fresh. Paying full price for insurance when you’re not driving doesn’t feel good. However, canceling your insurance can backfire if your company raises premiums when you return. Contact your insurance company and find your best option; they might be willing to negotiate a lower premium while you are on your trip. Take your car to your mechanic to make sure it doesn’t have any potential problems that could be exacerbated by long-term storage. While you’re there, fill the car’s tires with air to prevent deflation while you’re away. Don’t leave any cash, jewelry, or electronics in your car. Remove your registration as well. Make sure your windows are rolled all the way up. Cover your car with a cloth or tarp. If you need long-term or short-term airport parking in Newark, Jiffy Airport Parking offers the best service at the lowest prices. Be sure to contact us before your next trip!